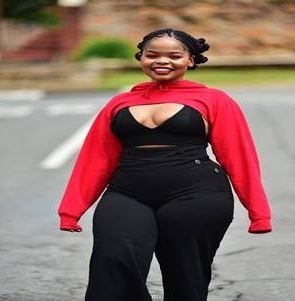 PRETTY Nokwanda Nyandeni (24) is ready to have a special Valentines Day with an unemployed guy. . .